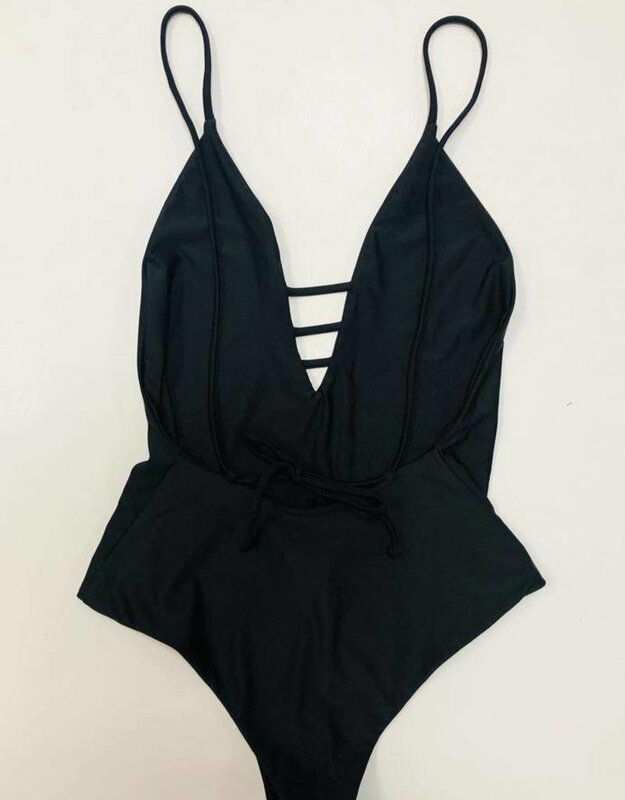 This new piece is an easy go-to this swim season. 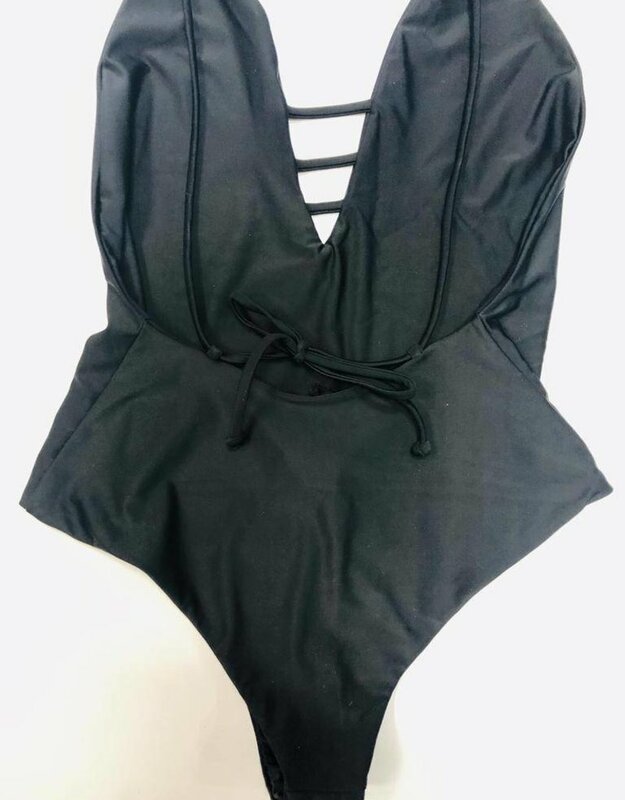 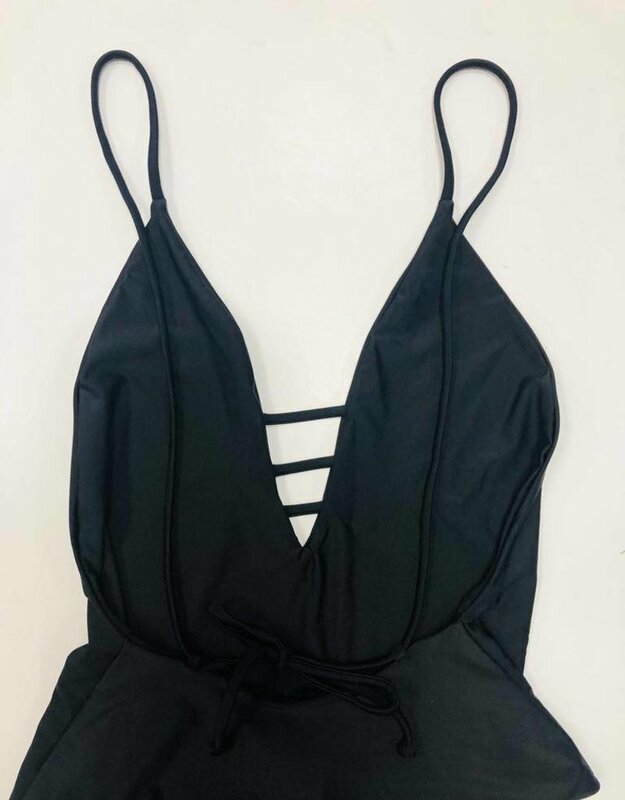 This swimmie has a v-cut caged front and adjustable tie back that's so flattering on. 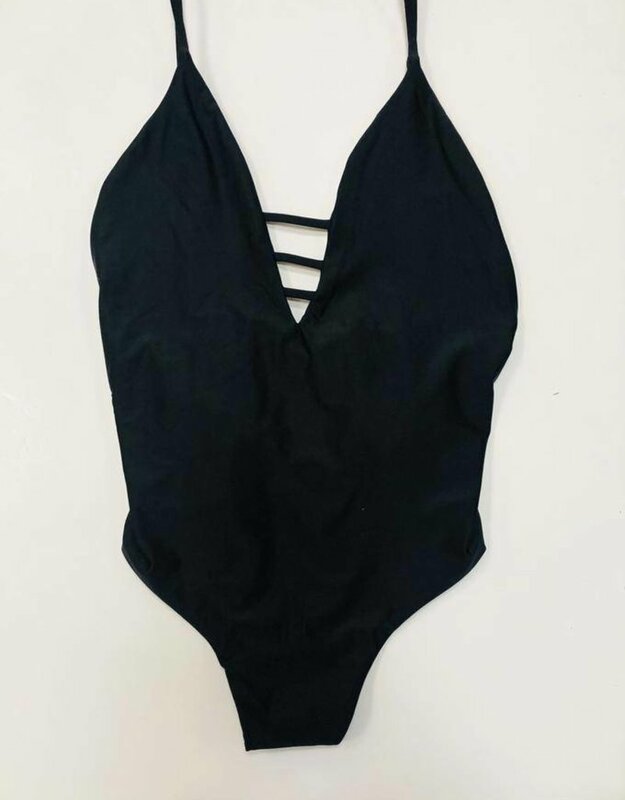 An open cut back and cheeky bottom makes this a super cute piece to wear poolside or with cutoffs for drinks.